The phrase ‘Shakespeare’s Birthday’ is enough to strike fear into the heart of anyone from Stratford-upon-Avon. So imagine my excitement– as a huge admirer of the works of Shakespeare – to come across an innovative way to celebrate 400 years of our greatest playwright which doesn’t involve men in tights and ruffles reciting the Bard, but a more contemporary approach. 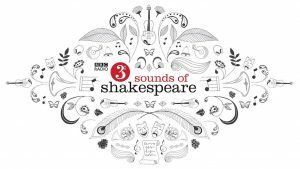 As part of BBC Radio 3’s Sounds of Shakespeare season, five young Manchester composers were commissioned to write orchestral works inspired by Shakespeare’s sonnets. 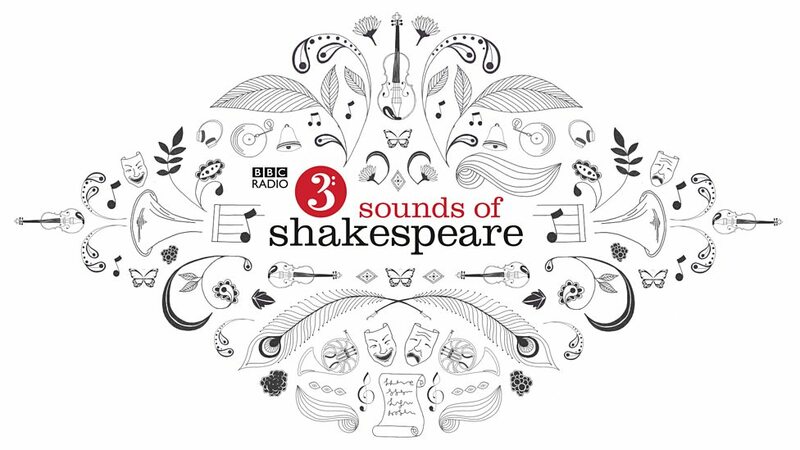 Part of a much wider project than simply creating classical pieces, Aaron Parker, Daniel Kidane, Chiu-Yu Chou, Nina Whiteman and Tom Coult had their work recorded by the BBC Philharmonic in January to be used as music for a series of Sonnets in the City radio plays. The Shakespeare 300 concert at Manchester’s Bridgewater Hall kicked off with an interesting preview chaired by Michael Symmons Roberts debating the place of music in the works of Shakespeare. I have a confession to make. I am not an avid follower of classical music. I’ve been known to admire cellist Luka Sulic and wave my flags during The Proms, but my knowledge is limited at best. However, during the debate I found myself following the discussion enthusiastically. Why is it that Shakespeare is so irresistible to composers? During the Q&A that followed, a friend who accompanied me to the concert – also a fan of Shakespeare and a classical music novice – was interested to know how the geography of Manchester factored into the composition. For Kidane it was Manchester’s dichotomy of sounds. The concert itself was fantastic. I hadn’t set foot in the Bridgewater Hall since my graduation some years ago, and I’d forgotten how beautiful the space is. For my first time attending an orchestral concert, I felt very lucky that I was able to witness the awe-inspiring talent of the BBC Philharmonic Orchestra. The hall resonated with sound and I tried to invoke images from the radio plays I had already listened to and the sonnets I knew. Split into two halves, the five commissioned pieces were played back to back with a break for interval, followed by excerpts from Sergey Prokofiev’s stunning Romeo and Juliet. 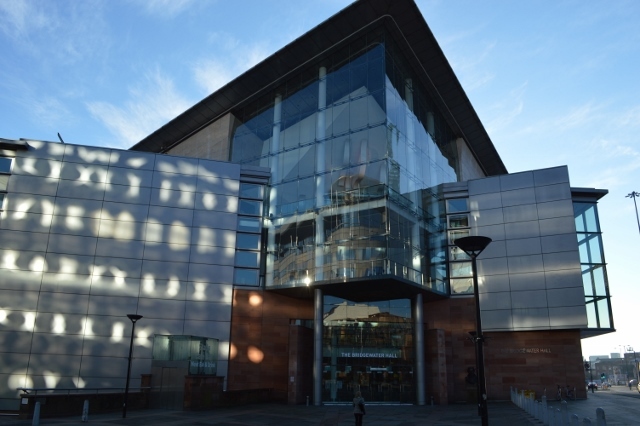 The event spanned the entire weekend with the first two plays aired on April 22, the second two on the following day along with the Shakespeare 400 BBC Philharmonic concert, then the remaining one late on Sunday 24. Spread out in this manner, the event did feel slightly disjointed, considering that I had to wait until the following evening after the concert for the final play, Love Again, to be aired. However, the concert did allow time to appreciate the music away from the words and recognise the talent of the five composers in capturing so perfectly not only what the writers wanted to portray, but their own interpretation of the sonnets. I spent Sunday morning listening to the plays in succession, listening out for the musical interludes, remembering what the music felt like the night before and slotting it all together like pieces in a puzzle. 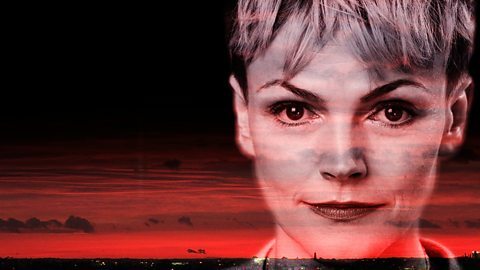 Actress Maxine Peake, from Greater Manchester, begins each one by reading the original sonnet. Distinctively Mancunian, not just from the accents of the actors, but the descriptions of setting and subject matter, the five plays are well worth a listen if you haven’t already done so. From the funny and endearing Baba Ganoush, to the eerie tale of jealousy The Tongue, to a portrayal of heartbreak and lost love in Love Again, there was something for everyone. Shakespeare is undoubtedly the world’s most influential poet and dramatist, leading Ben Jonson to note that, “He was not of an age, but for all time!” Four centuries later, Jonson’s words still ring true. Shakespeare was a storyteller and people will continue to be inspired by his work for centuries to come. Tragedy, love and humour are exquisitely captured in this excellent project. All of the plays will be repeated on Sunday May 8, 2016 and can be downloaded via the BBC iPlayer Radio app or Radio 3 website and will be available for the next 30 days.